Research and Quality Improvement are key aspects of the PATH model. Moorhouse P, Mallery LH. Palliative and Therapeutic Harmonization: A model for appropriate decision-making in frail older adults. J Am Geriatr Soc. 2012;60:2326-2332. Moorhouse, P. & Mallery, L. Palliative and Therapeutic Harmonization (PATH): A new model for decision-making in frail older adults. Journal of Clinical Care. 2012;3:15-23. Mallery, L., Moorhouse, P. Palliative and Therapeutic Harmonization. Healthcare Management Forum. 2014:27(1):37-40. Mallery LH, Moorhouse P. Respecting frailty. J Med Ethics. 2011;37:126-128. Moorhouse, P., Mallery, L., Moffatt, H. Simplifying the complexity of frailty, a local solution. doctorsNS. 2014:14(4):30. Mallery L, Hubbard RE, Moorhouse P, Koller K, Eeeles EM. Specialist Physician Approaches to Discussing Cardiopulmonary Resuscitation for Frail Older Adults: A qualitative study. J Pall Care 2011 Spring 27(1):12-9. Mallery L, Ransom T, Steeves B, Cook B, Dunbar P, Moorhouse P. Evidence-informed guidelines for treating frail older adults with type 2 diabetes: From the Diabetes Care Program of Nova Scotia (DCPNS) and Palliative and Therapeutic Harmonization (PATH) Program. J Am Med Dir Assoc. 2013 Nov;14(11):801-8. Mallery, L., Allen, M., Fleming, I., Kelly, K., Bowles, S., Duncan, J., Moorhouse, P. Promoting higher blood pressure targets for frail older adults: A consensus guideline from Canada. Cleveland Clinic Journal of Medicine. 2014; 87,7:1-11. Duncan J, Moorhouse P, Mallery L, Bowles S. Treatment of hypertension in frail older adults in nursing homes: Evaluation of an educational intervention for physicians. 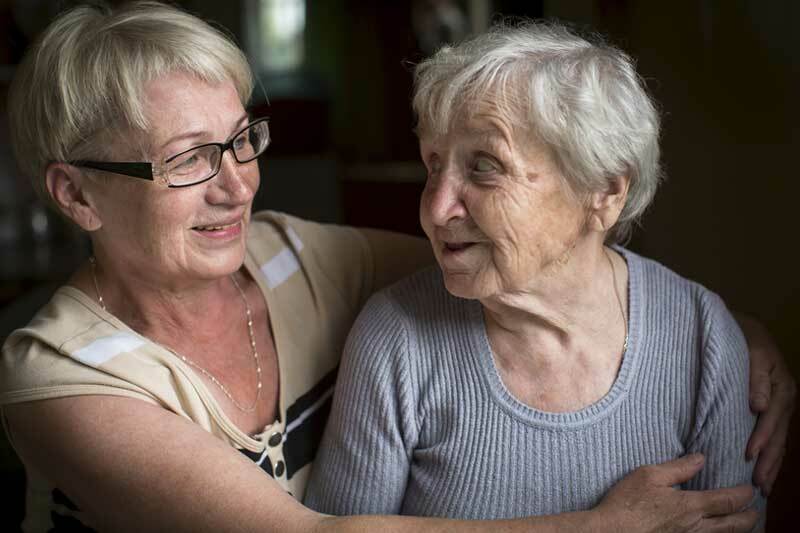 J Gerontol Geriat Published May 29, 2015; S3:005. doi:10.4172/2167-7182.S3-005. Clark DA, Khan U, Kiberd BA, Turner CC, Dixon A, Landry D, Moffatt HC, Moorhouse PA, Tennankore KK. Frailty in end-stage renal disease: comparing patient, caregiver, and clinician perspectives. BMC Nephrol. 2017 May 2;18(1):148. Doi: 10.1186/s12882-017-0558-x. Moorhouse P, Koller K, Mallery L. End of Life Care in Frailty. Interdiscip Top Gerontol Geriatr. 2015;41:151-60. doi: 10.1159/000381232. Epub July 17, 2015. Moorhouse P, Mallery L. PATH: A New Approach to End-of-Life Care. The Canadian review of Alzheimer’s Disease and Other Dementias. May 2010. Muscedere J, Andrew MK, Bagshaw SM, Estabrooks C, Hogan D, Holroyd-Leduc J, Howlett S, Lahey W, Maxwell C, McNally M, Moorhouse P, Rockwood K, Rolfson D, Sinha S, Tholl B, for the Canadian Frailty Network (CFN). 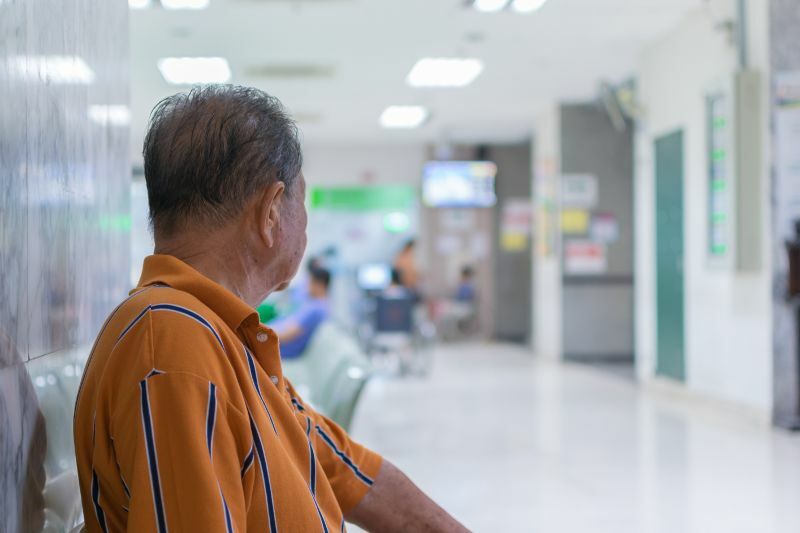 Screening for Frailty in Canada’s Health Care System: A Time for Action. Canadian Journal on Aging 2016 November;35(3):281-297. Doi:10.1017/S0714980816000301. Moorhouse P, Rockwood K. Frailty and its quantitative clinical evaluation. J R Coll Physicians Edinb. 2012;42:333-340. Moorhouse P, Gorman M, Rockwood K. Comparison of EXIT-25 and the Frontal Assessment Battery for evaluation of executive dysfunction in patients attending a memory clinic. Dement Geriatr Cogn Disord. 2009;27(5):424-8. Moorhouse P. Care planning in dementia: tips for clinicians. Neurodegener Dis Manag. 2014 Feb;4(1):57-66. Mallery L, Moorhouse P. Chapter 31. 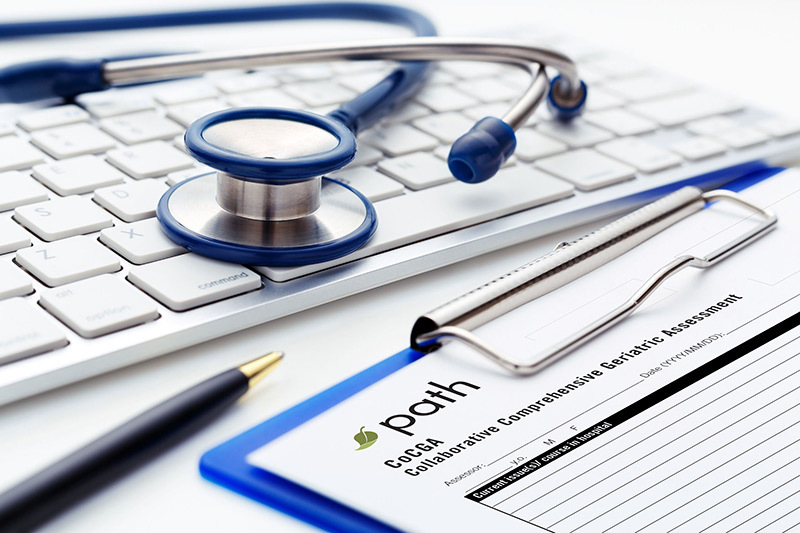 Path Clinic: Palliative and Therapeutic Harmonization. Geriatrics Models of Care. M.L. Malone et al. (eds.) Springer International Publishing Switzerland. 2015. Moorhouse, P., Mallery, L., Koller, K. End of Life Care in Frailty. Interdisciplinary Topics in Gerontology and Geriatrics. 2015;41:151-160. Doi: 10.1159/000381232. Epub 2015 Jul 17. Mallery L, Moorhouse P. The Salami Salesman and His Daughter Falafal. What an Old Man’s Illness and Death Teaches About Health Care. Authorhouse Publications. USA. January 2011. The book was also highlighted in the Geri-Pal blog on April 19, 2011 and Media Watch 9 May 2011 Edition, Issue #200, Compiled & Annotated by Barry R. Ashpole. Moorhouse, P, Mallery, L. Care planning in frailty. In the Encyclopedia of Adulthood and Aging, edited by Susan Krauss Whitbourne. Malden, Oxford: John Wiley and Sons, Inc. Accepted. Moorhouse, P & Rockwood K. Chapter 1. Function and Frailty: the Cornerstones of Geriatric Assessment. Evidence-Based Geriatric Medicine: A Practical Clinical Guide. Ed Holroyd-Leduc and Reddy. Wiley Blackwell. 2012. Moorhouse P, Mallery L. Fighting for a Good Death. GeGe Productions. 2010.